QUALIFICATIONS: Individuals in this job must have the following abilities: demonstrated ability to teach the development of swimming skills; instruct and observe proper stroke techniques; motivate and effectively communicate with members and parents; exercise mature judgment and sound decision-making; stay alert to potential safety problems; get along with people of diverse backgrounds. New Berlin Swim Club is a small, board run, not for profit swim club that primarily swims out of the New Berlin School District pools. We strive to maintain small town values and provide a quality coaching experience to our young swimmers. Coach individual swimmers on proper stroke techniques, encouraging each team member to reach their potential. Model and explain appropriate sportsmanship. Address and redirect inappropriate sportsmanship. Maintain records and participant communications as requested by Head Coach (i.e. practice schedule, swim meet entries, awards, etc). Prepare pool and facilities for usage, clean up and close down after practice and events. At the discretion of the Head Coach, attend staff meetings, workshops and seminars to increase knowledge and skills. 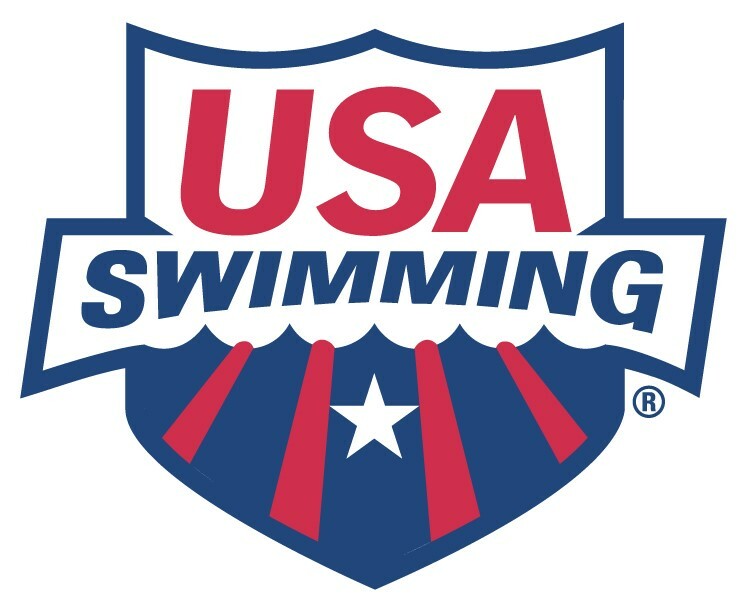 Candidates must become a coach member of USA Swimming and must have or be willing to satisfactorily complete safety training, background check, and athlete protection training required by USA Swimming as well as be at least 18 years of age.